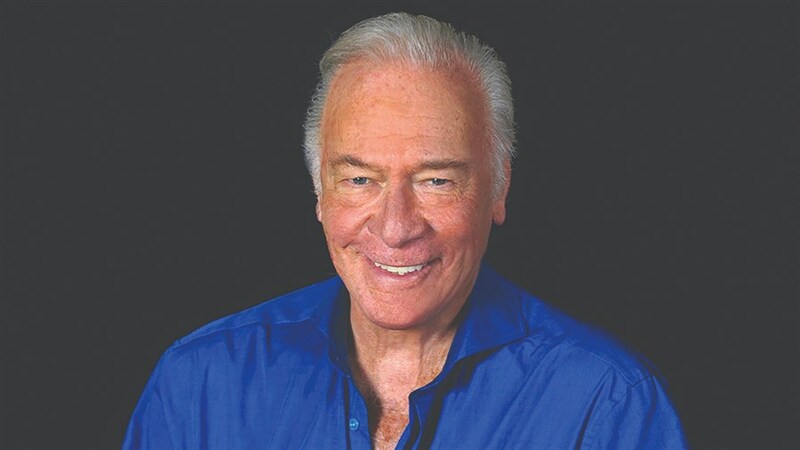 Join Theatre Museum Canada for a special screening of this new documentary featuring Christopher Plummer in conversation with Atom Egoyan. In their animated exchanges we hear about his unparalleled life in the theatre and onscreen - covering the extraordinary trajectories of his career over the course of seven decades as one of our greatest living actors. This is a rare chance to see this film that is not yet available to the public. PRODUCERS RECEPTION ($125) - Join us pre-show for an intimate Producers Reception with a cast of prominent Canadian theatre artists, featuring a variety of divine delectables provided by Southern Accent, accompanied by a selection of award winning Karlo Estates wines. Includes reserved seating for the film. Charitable tax receipts will be issued by Theatre Museum for maximum allowed amount. Funds raised will support Theatre Museum Canada's work to share this film with the Canadian public and its year-round work preserving and celebrating our performing arts heritage. Visit TheatreMuseum.ca to find out more, or make a secure online donation.